Rakuten is almost the Amazon of Japan! 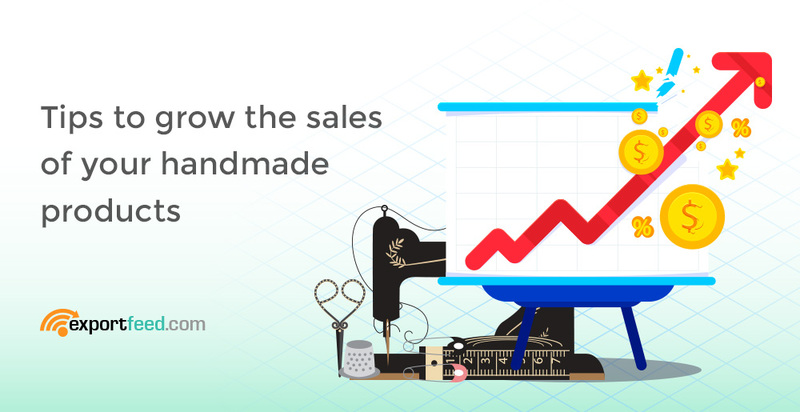 Now, skipping the other benefits and how this marketplace works, let’s get into what we’ve improved to make your BigCommerce to Rakuten selling process more effective. 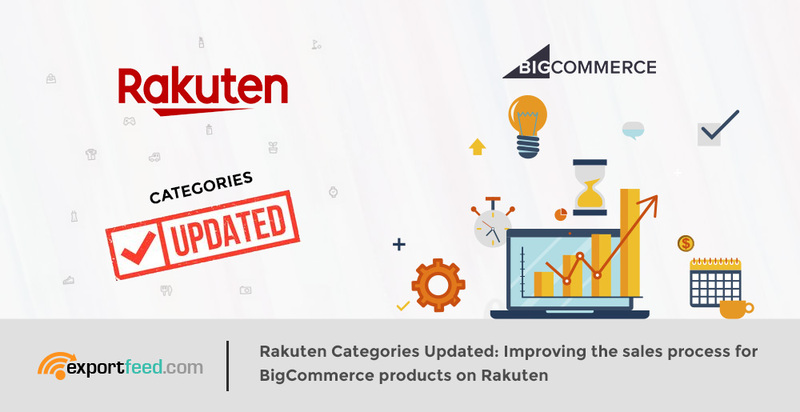 Recently, Rakuten has changed product feed specification that you used to create for your BigCommerce Rakuten integration. 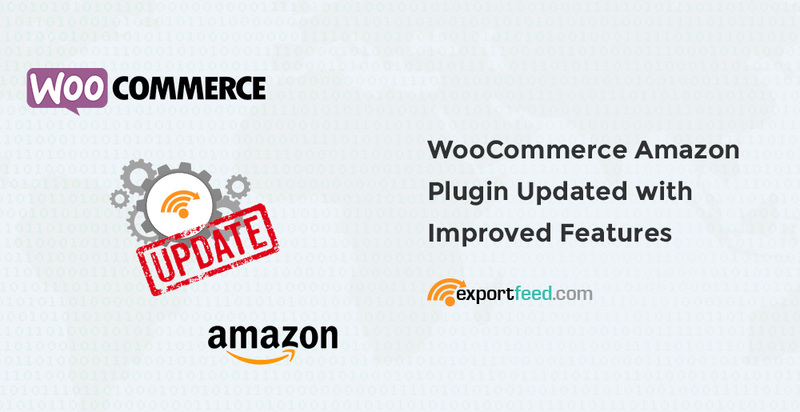 To comply with that feed standards updated by Rakuten, we have made the changes in ExportFeed BigCommerce app. 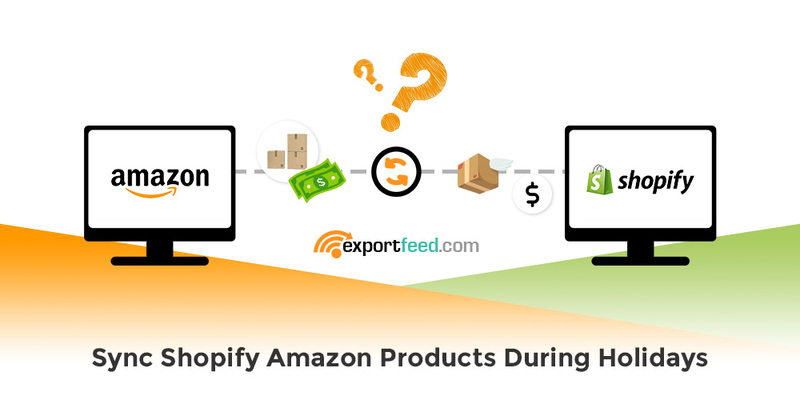 Why is it necessary to sync Shopify Amazon products during holiday season? During the holiday seasons, isn’t the target to sell as much products as you can? 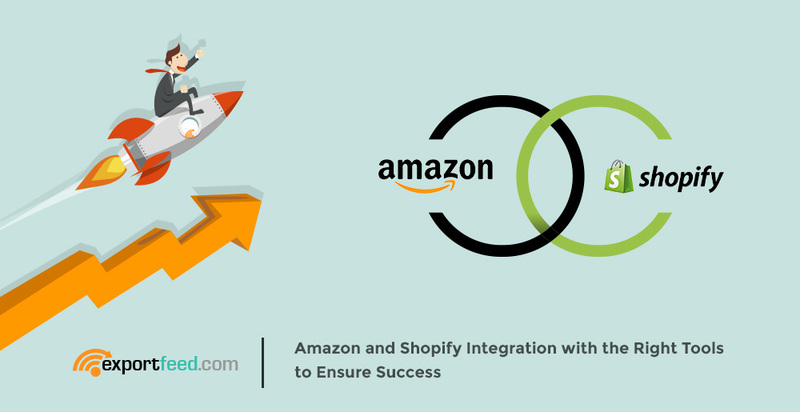 Simply selling through your Shopify store isn’t enough and you’re compelled and excited about selling through Amazon. Go ahead and list your products there. But wait! You have so many products and it is going to take time; like forever. 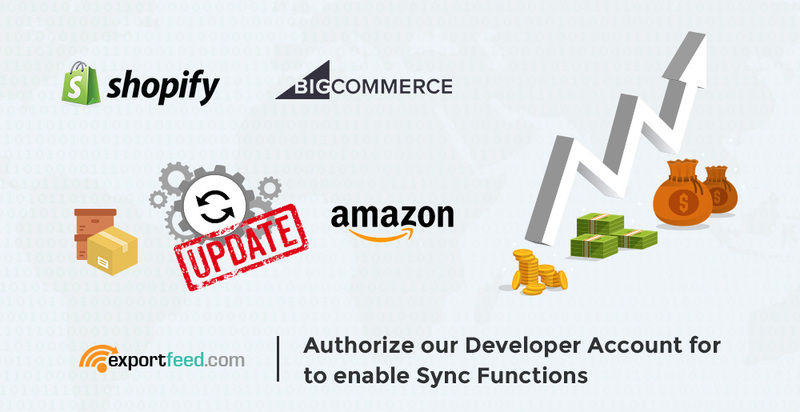 You need an application to sync Shopify products with Amazon. Saving time and effort is not the only reason that calls for the necessity of a product sync software. 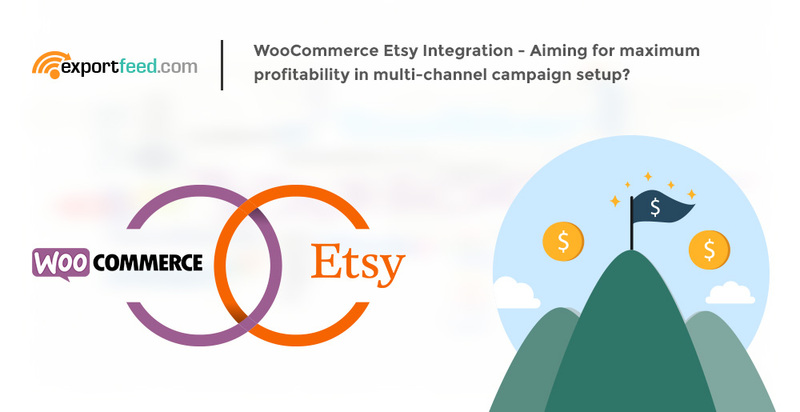 Your eCommerce business is managed by multiple teams – products research functions, sales, marketing and others. These teams need their own user accounts on BigCommerce for their job functions. They also need the access to your product feed management tool in order to improve the efficiency and effectiveness. 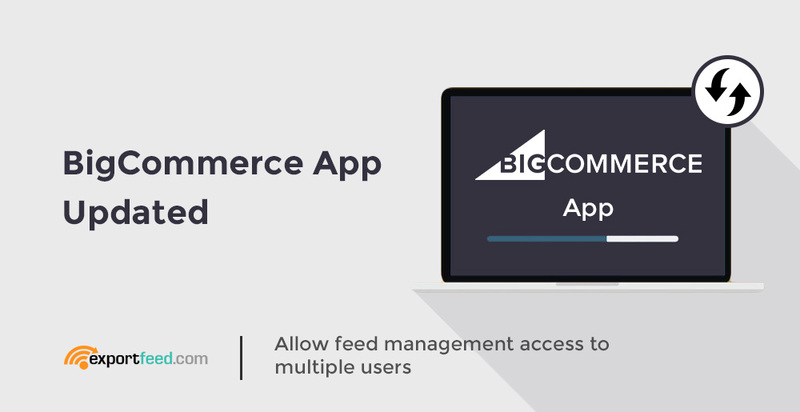 The team handling your BigCommerce business can now have concurrent access to the ExportFeed app. Selling your handmade products require a lot of research and preparations. But, selling those products can be really profitable. They also provide a way for long term connection with the users. Still, it is difficult to find the prospective buyers. 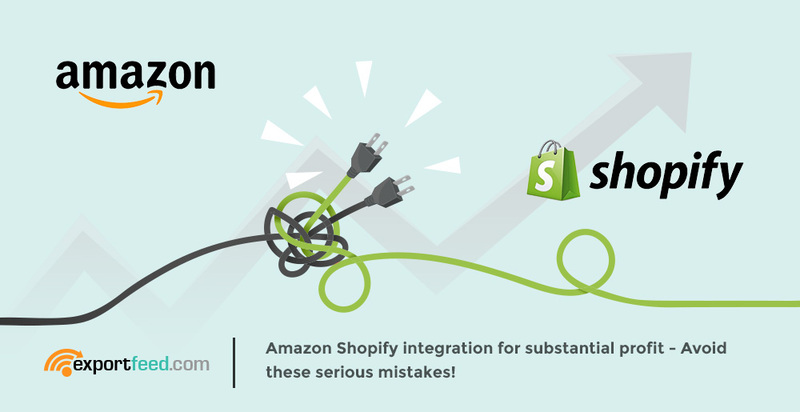 And you have added complexity, if you are only selling from your eCommerce platform – probably Shopify based eCommerce as it has been growing in popularity, recently. However, if you’ve already started an account on Etsy marketplace, you’re definitely on the right track. 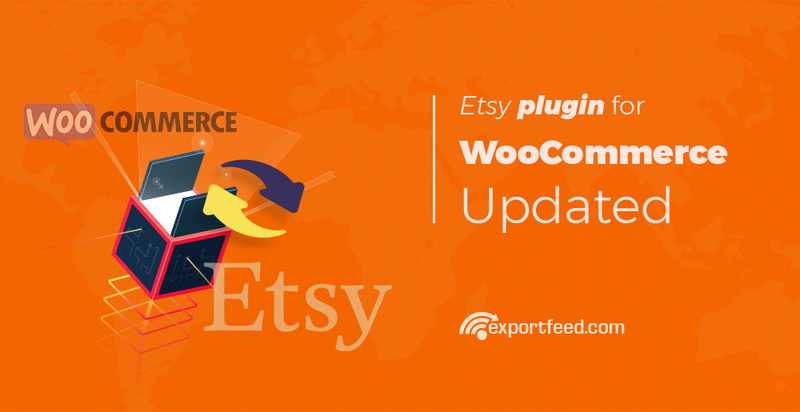 Now you’ll need to start with Shopify Etsy sync process and we’ll guide you through that in this post.